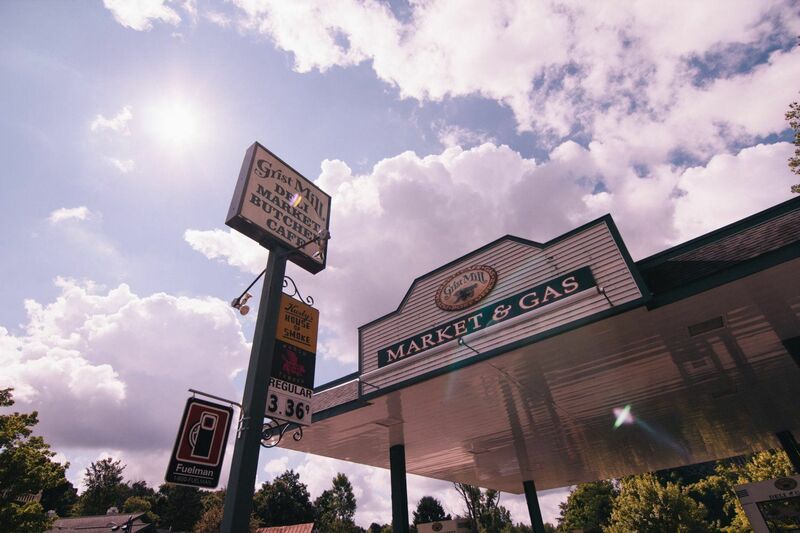 Whether you need to fill up your car or grab a bite, the Grist Mill has it all! 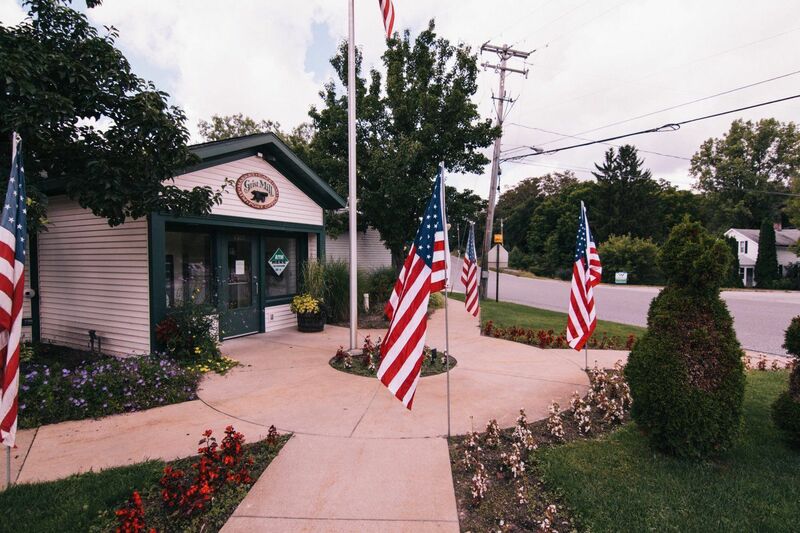 A gas station, a fresh bakery, a fine deli serving sandwiches made to your exact taste, a charming grocery store, and a personable butcher to help you select the finest, freshest meats. 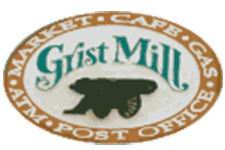 • Grist Mill Smokehouse Meats! 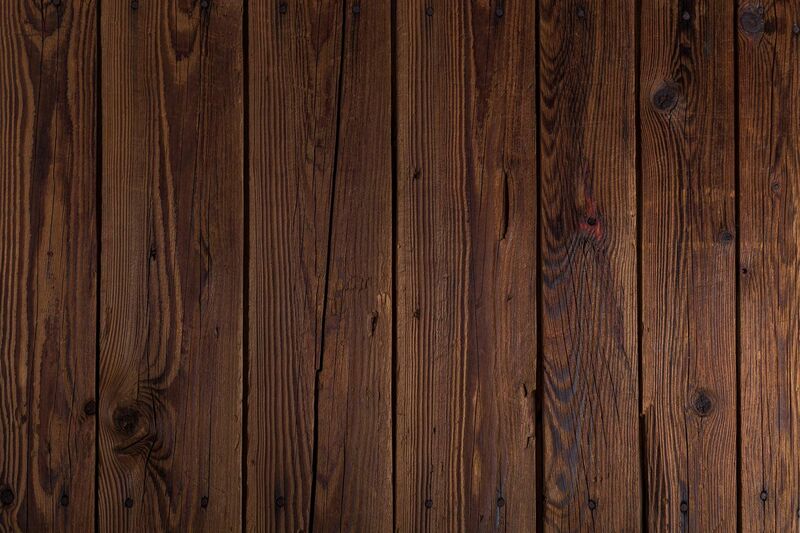 ...check Out What's Cookin'! • All New!!! Slushies! (flavors: Watermelon, Blue Raspberry, Purple Grape, Cool Lemon, Pina Colada, Raspberry, Strawberry, Coke & Sprite! Also a breakfast and lunch café which serves everything from scrambled eggs to hamburgers! 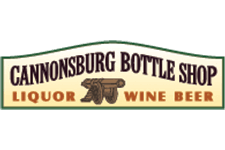 We even have a post office to mail a letter to all your family and friends to tell them what a unique, historic experience is waiting for them in Cannonsburg! BREAKFAST Monday-Friday 6:30 a.m.-1:30 p.m.
BREAKFAST SAT. & SUN: 7 a.m.-1:30 p.m.